Discussion in 'iPhone and iPad Games' started by Techzamazing, May 4, 2016. 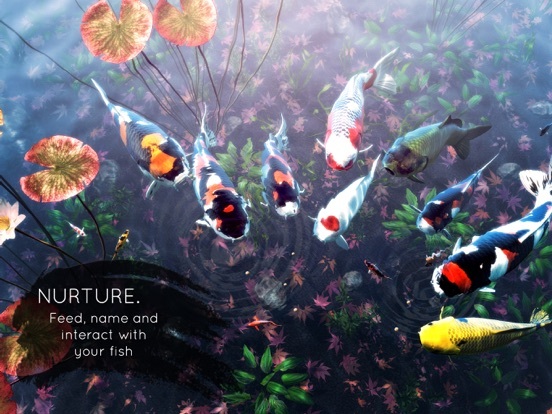 A new fish simulation game by Sakana Studios. Feed the fish and make them grow. Oh sweet - thought this was supposed to be released tomorrow! Thanks for the update, grabbing it now......! wow, really nice graphics! is it a game? 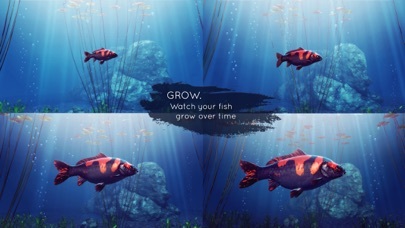 or just feed fish and see it grows? Hey. 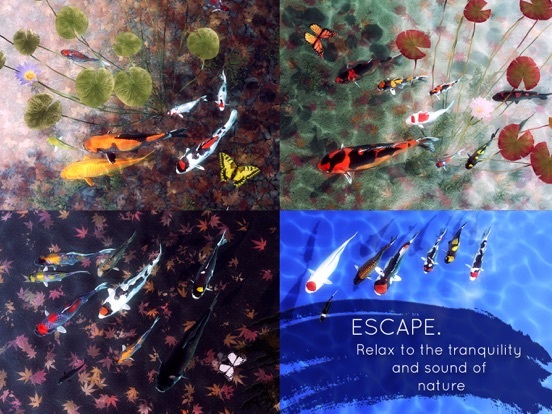 Thanks for doing the Video on My Koi. That's awesome. This is a slightly older version you've got here but for the most part it hasn't changed. Under the settings section you can now change the time of day easily by turning the dial (nature sounds change with it) and we also have an 'energy saver' mode for those who just want to leave it running or to play via Air Play on their Apple TV. Any questions or comments on how to improve feel free to email us at support@sakanastudios.com. And if anyone feels up for it a nice review on the App Store would be super appreciated. Hey Gretgoat. Thanks for the nice feedback on the graphics. 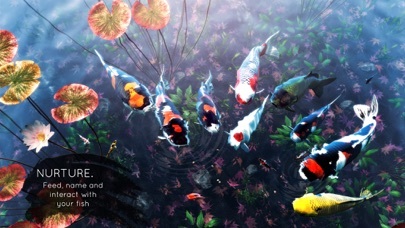 My Koi isn't really a game as such ... 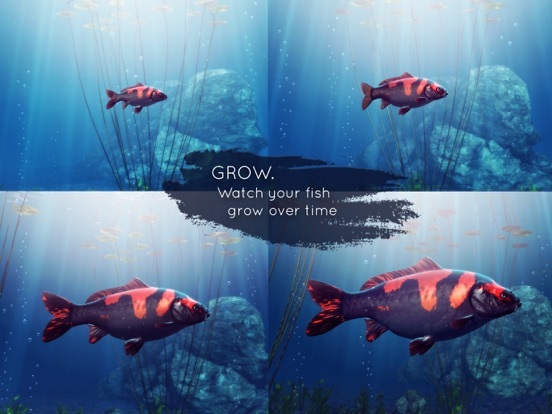 There are some milestones to achieve but really it's a relaxing fish pond app where you can choose different fish varieties, change their scales and patterns and if you feed them regularly they will grow. 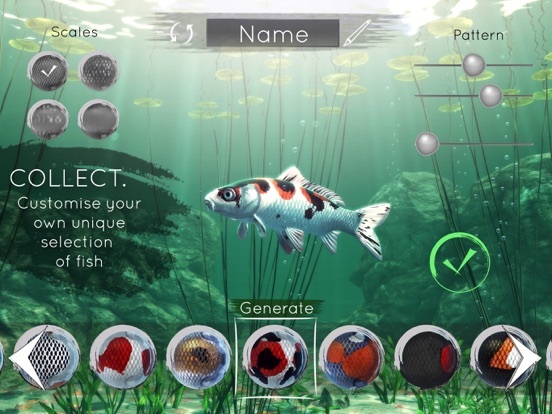 A bit like Tamagotchi for fish. One of our testers described it as 'it's like watching a fire and every now and then you throw some wood on it. 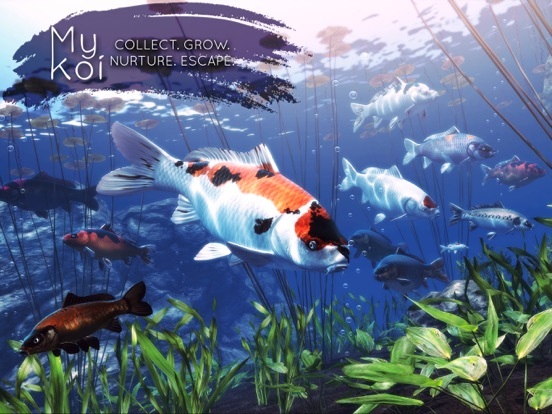 We plan to update regularly by adding more features so you can interact more with your pond and perhaps change the environment. Give us some ideas. We'd love to hear from you. Hey bigrand1. I'm sorry. We wish it would run on the iPad 4 too. The graphics are just a bit too intense. Yes - we definitely have plans for Android. We're trying to see if we might be able to work with Yodo1 (they're reviewing it now) to see if there is a way of launching it through them. Otherwise we'll do it ourselves. It's pretty much ready to go. Just trying to figure out the best way to do it to avoid all the piracy issues associated with Android given it's a paid App. Thanks Wrath! That's awesome. If you've got any recommendations feel free to email us at support@sakanastudios.com If you love it, feel free to give it a review on the App Store. Wtf why no iPad 4 support ? I have a huge fish tank already so I'd rather watch that, but I'll take a look at this. To the developers - - well done! 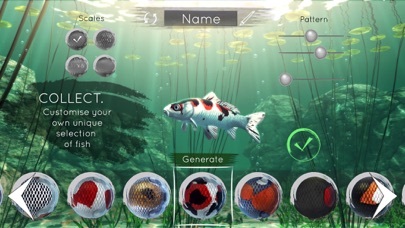 Loving the graphics, ability to customize the new koi, the camera controls, etc. 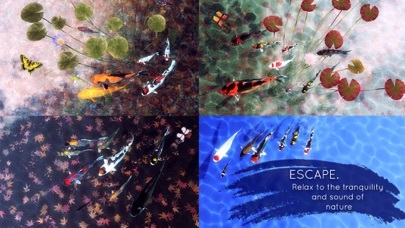 Very relaxing! 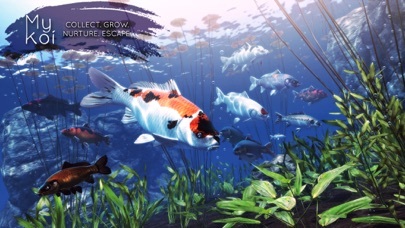 As for future developments, yes, being able to re-position or add/remove various new plants or types of gravel or sand or other decorations to the pond would be great! Hi, this would be an awesome live wallpaper for Android; but I have no idea if a "regular" app can double as a live wallpaper. Just planting a seed here. Totally love this idea and we'd really love it if we could. Android phones would let you do it too. Hmmm May need to prioritise that one. First ... localisation for the App Store. Then to tackle Android.